We all experience stress in our lives, and it can take a major toll on the body. Whether you’re an elite athlete or a busy parent, massage is beneficial for your well-being. To make an appointment for any massage therapy services, you can call or text (512) 876-8831. Say “Hi!” to Audrey the Organic Body Mechanic! She is the expert behind all massage, body work, and Kinesio Taping at IHP Austin. Reduce stress, pain, and muscle tension with a customized, calming massage. Take some time out of your busy schedule to care for your body and mind. Massage releases tension and helps us relax, both physically and mentally. Regular massages are ideal for everyone, and can help you relieve pain and unwind. Facilitate the body’s natural healing process and support the muscles and joints. Regular massages are a vital part of every athlete's routine. Massage optimizes your recovery and reduces pain to get you back to peak performance as quickly as possible. 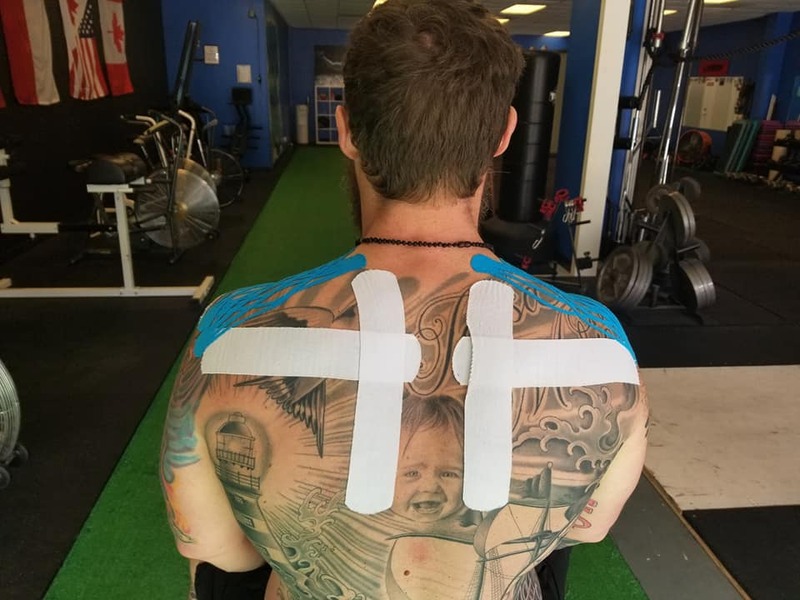 You can take your recovery to the next level with the Kinesio Taping® Method. Kinesio Taping® is a taping technique that manipulates the tissue without restricting range of motion. This means you can wear the tape for 3-5 days, and it’s like having a 24 hour massage therapist working with you during that time! Kinesio Taping® is a great way to naturally speed up recovery and healing times. Assessment and bodywork are required for custom application of the Kinesio Taping® Method. For more information about Audrey and The Organic Body Mechanic, visit theorganicbodymechanic.com.